Dear Parents, Guardians and Students, It is our belief that AMAZING effort equates to AMAZING results. Welcome to our Marin website where we: DREAM big, LIVE with purpose, ACHIEVE success! 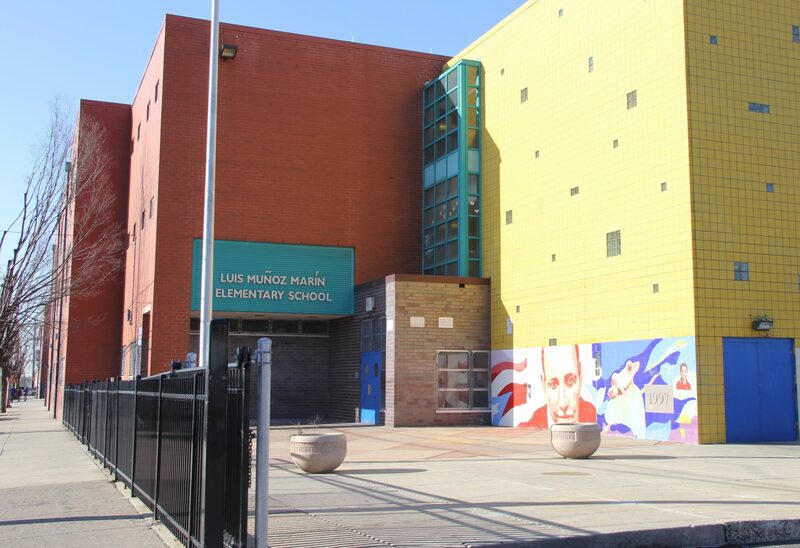 The Honorable Luis Muñoz Marín Elementary School family strives to educate the whole child : mentally, physically, and socially. We are a diverse, collaborative, and data driven community that empowers our students to achieve postsecondary success.